We will meet with you at your home to determine all of your design and budget requirements. Measurements will be taken of your space and notes made of existing conditions in order to eliminate surprises and to match the finish level of your home. At that time, based on your input of how you'd like to use the space and what is most important to you we will recommend a design and materials for the new space . Once the budget is set and you have selected Square1 Builders as your contractor, we will draw up an agreement and a tentative project schedule. We will conduct a pre-construction meeting with you and soon thereafter, begin compiling a materials list and ordering construction materials. Your job will be to select finish materials and to work with the project manager and vendors to acquire them based on your project schedule. The estimate will be broken out between constructions costs, such as demo, drywall, etc. and allowances for your selected finishes. We will work with our subcontractors and suppliers to maximize your budget for the design. Allowances for finishes will be based on the level of finish you select. 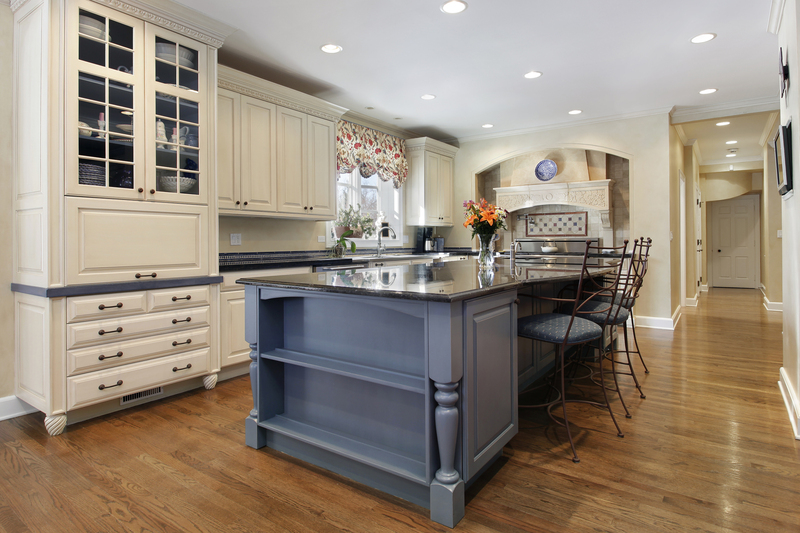 Our goal is to provide you with a turn-key solution to the remodel process. We have gone to great length to selected our sub-contractors and suppliers to ensure professional work with quality materials. We have an outstanding team of product vendors and designers that will work with you to ensure your project looks just the way you want it! We will begin by coordinating the initial demo schedule as well as any scheduling of necessary sub-contractors, it is our wish to have all materials materials purchased and accounted for prior to beginning any work. This process allows us to stay on task and on schedule. You, the client, can expect ongoing communication in regards to progress of the project as well as walk-throughs to ensure all aspects of the project design are met. Open communication is imperative throughout the entire process and is something we strongly encourage in order to ensure your dreams come to fruition. We are all about your space.